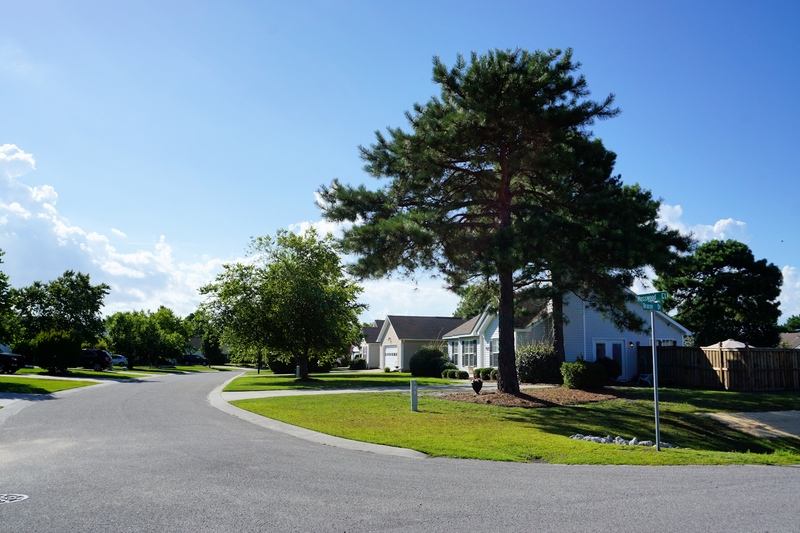 A quick view of the most influential metrics in Kingswood. 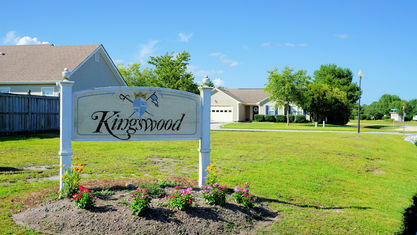 Kingswood is a residential subdivision located in West Bay Estates in the Ogden area of Wilmington, NC. 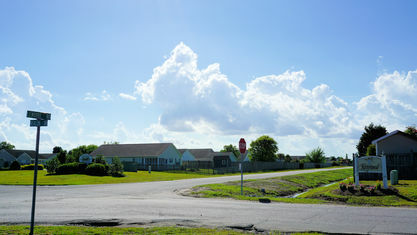 Constructed in the late 1990s and early 2000s, the homes in this community range from 1,000 sq.ft. 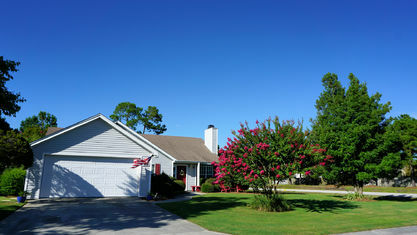 to 2,000 sq.ft. 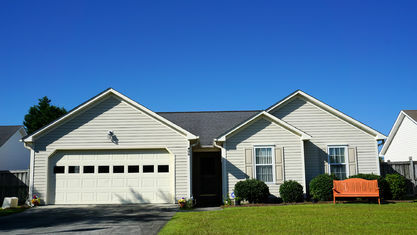 with 3-4 bedrooms and 2 bathrooms. 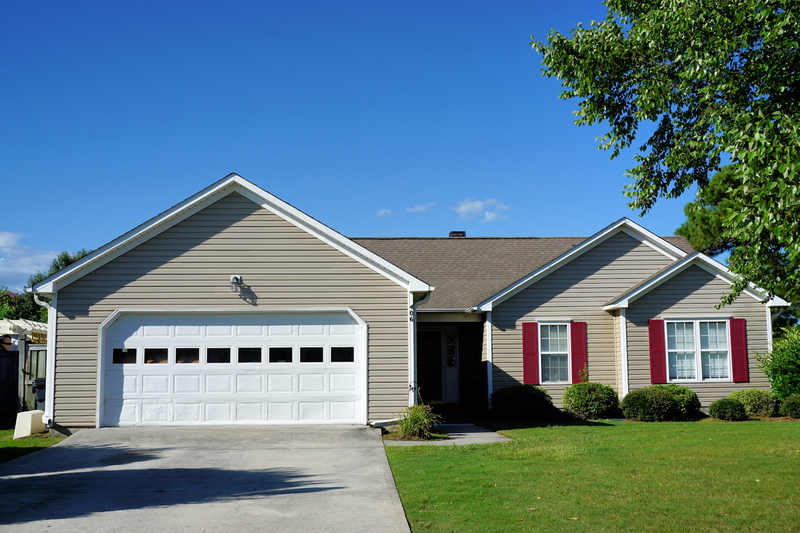 Almost all of them have an attached 2-car garage and a rear deck or patio within a fenced back yard. 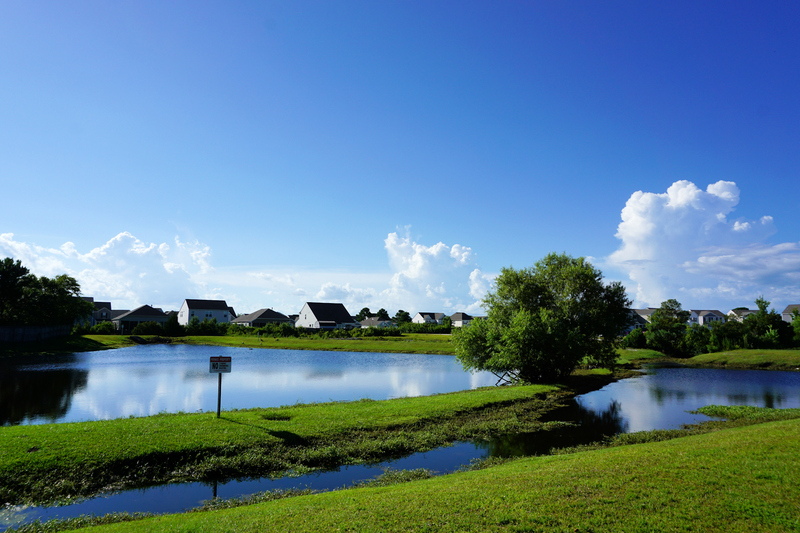 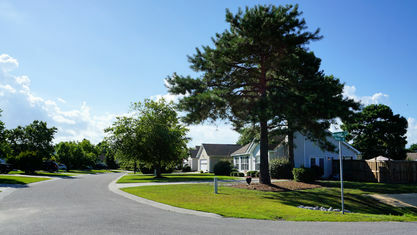 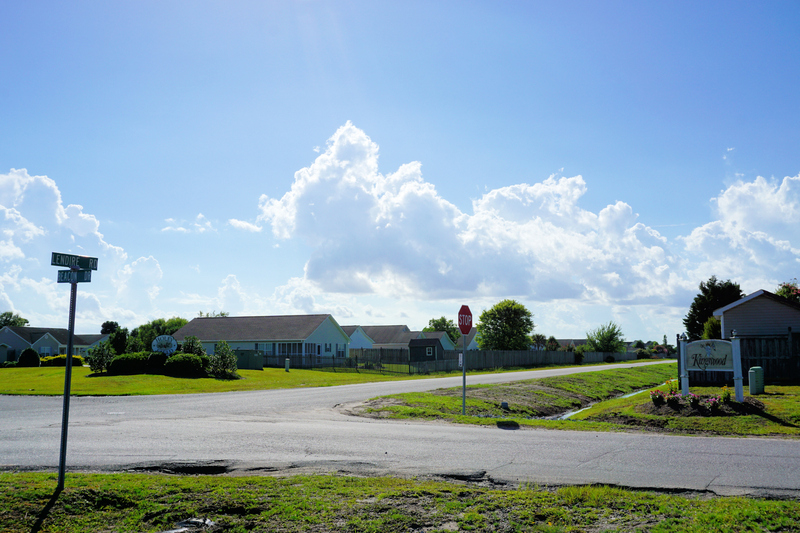 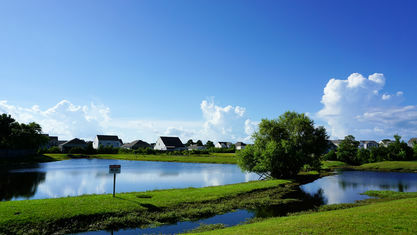 The homes are also located on cul-de-sac streets, which helps to reduce traffic, and some of the lots back up to a pond. 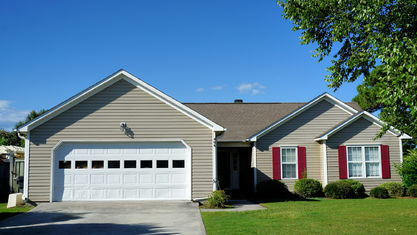 Transitional floor plans are very common here, as are vaulted ceilings, fireplaces, and walk-in closets. 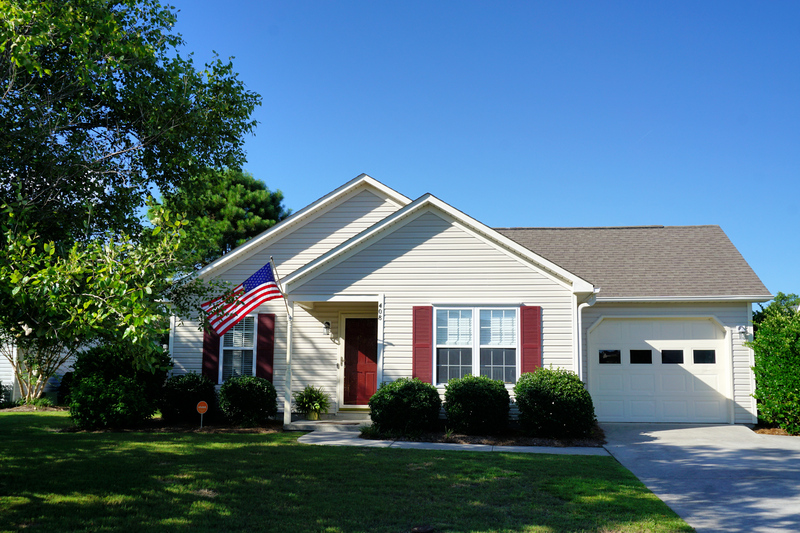 While carpet was the primary flooring installed when the homes were built, many have been updated with hardwood or laminate wood flooring in the living area and tile or wood in the kitchen. 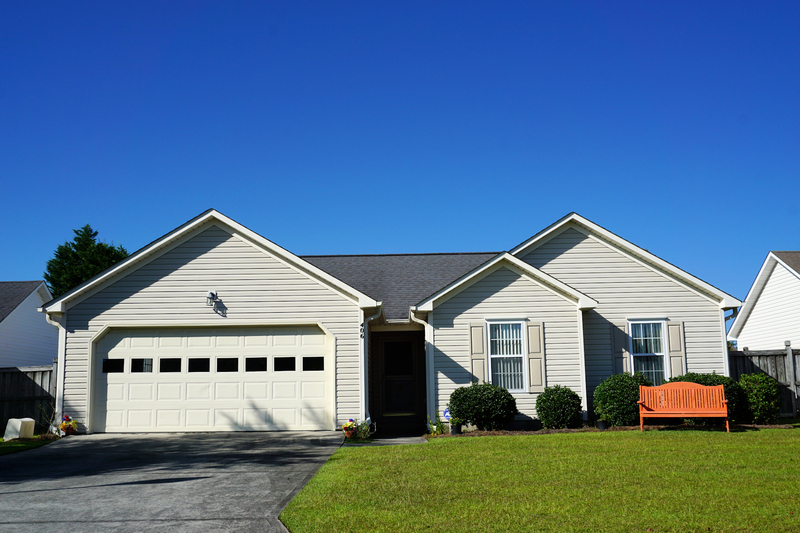 Granite counters are also popular in the updated homes. 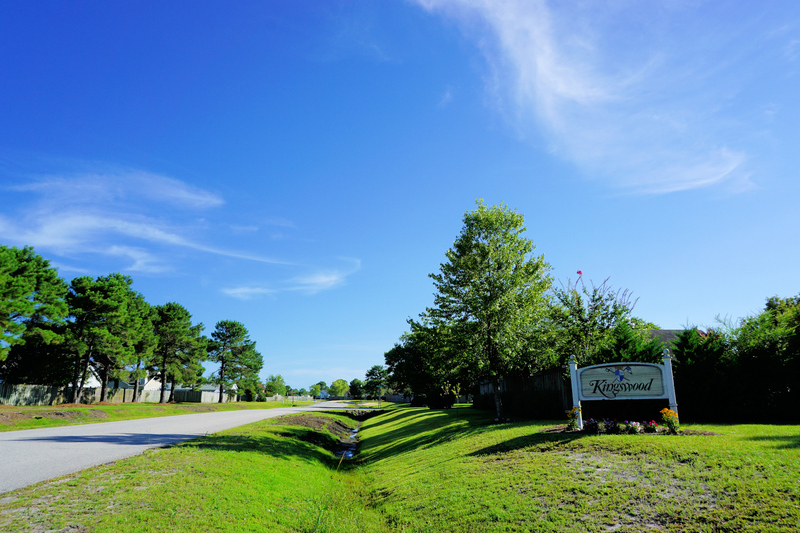 Want to know more about this community? 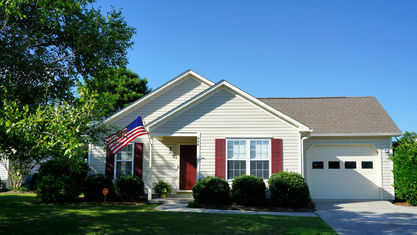 Contact the Cameron Team today or click “Let’s Chat about Kingswood" above. 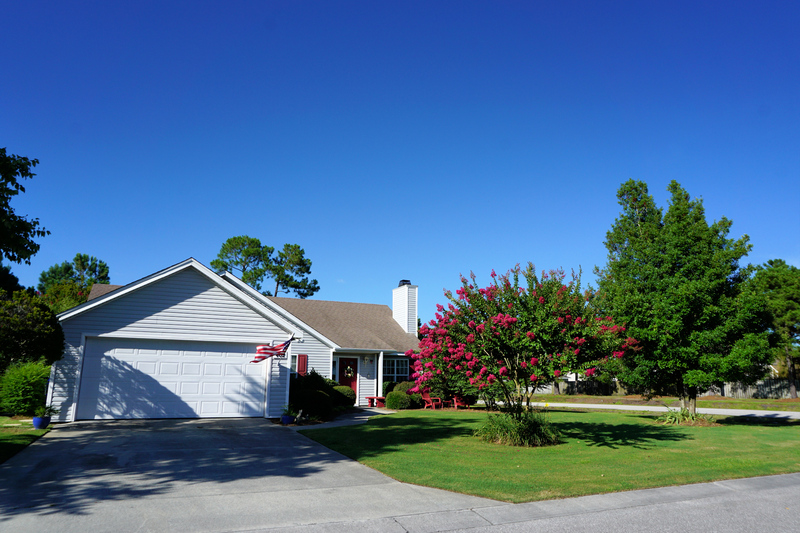 View our selection of available properties in the Kingswood area. 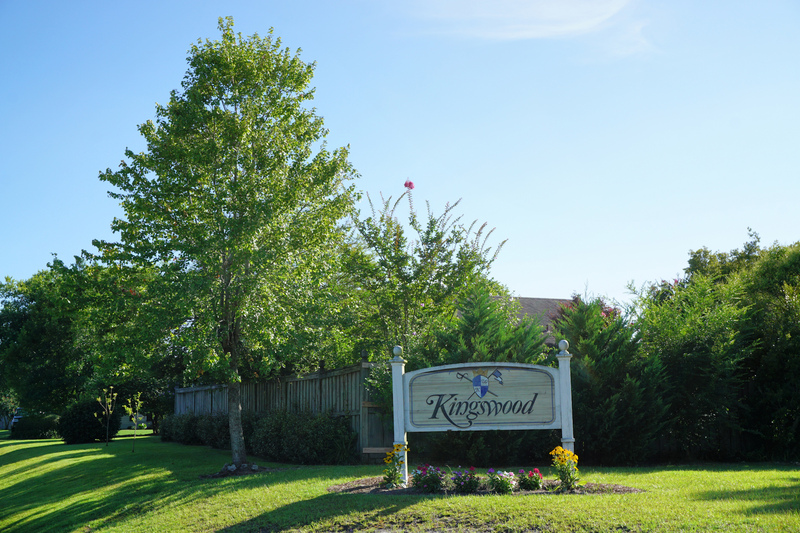 Check out the latest demographic information available for Kingswood. 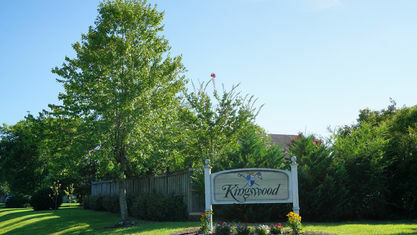 Get to know Kingswood better with our featured images and videos. 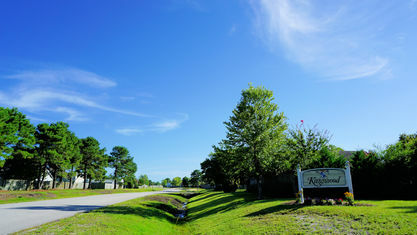 Learn more about schools near Kingswood complete with ratings and contact information. 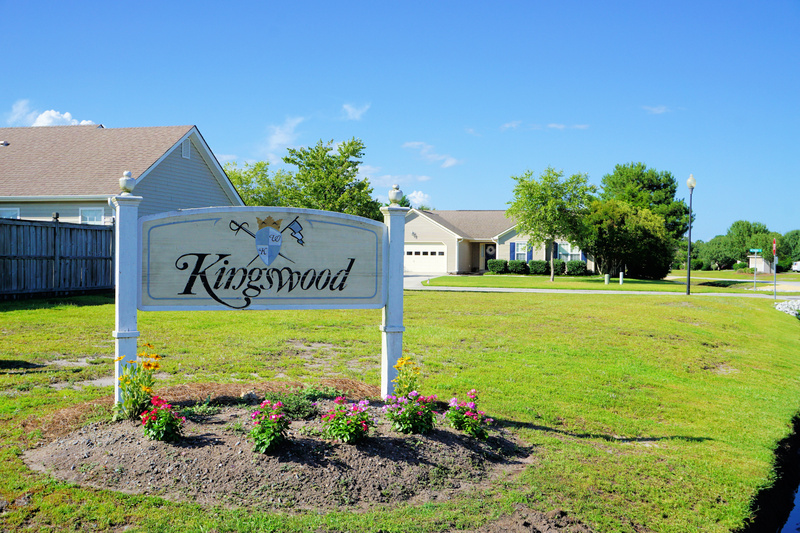 Browse through the top rated businesses in the most popular categories Kingswood has to offer.